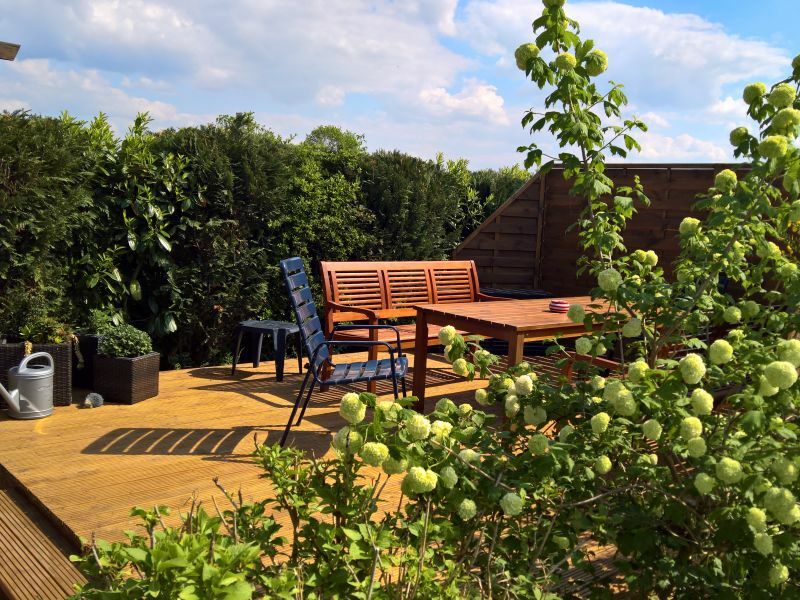 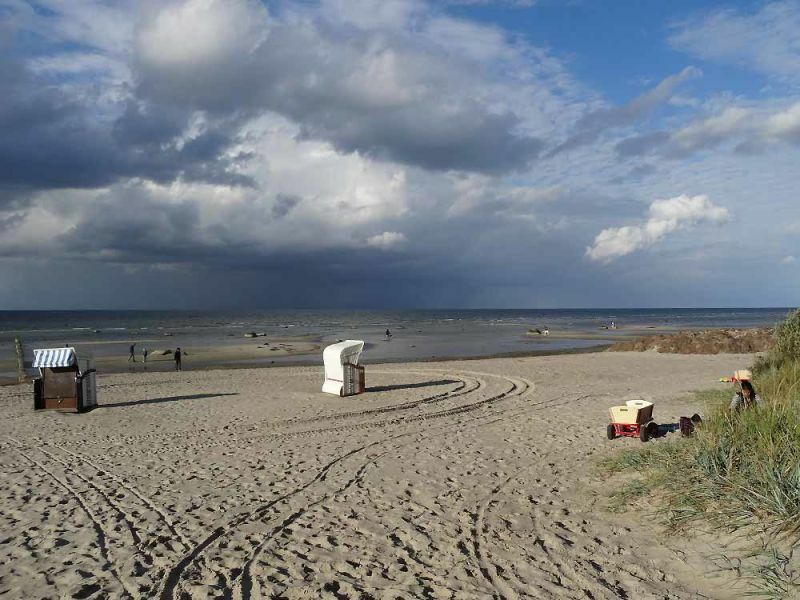 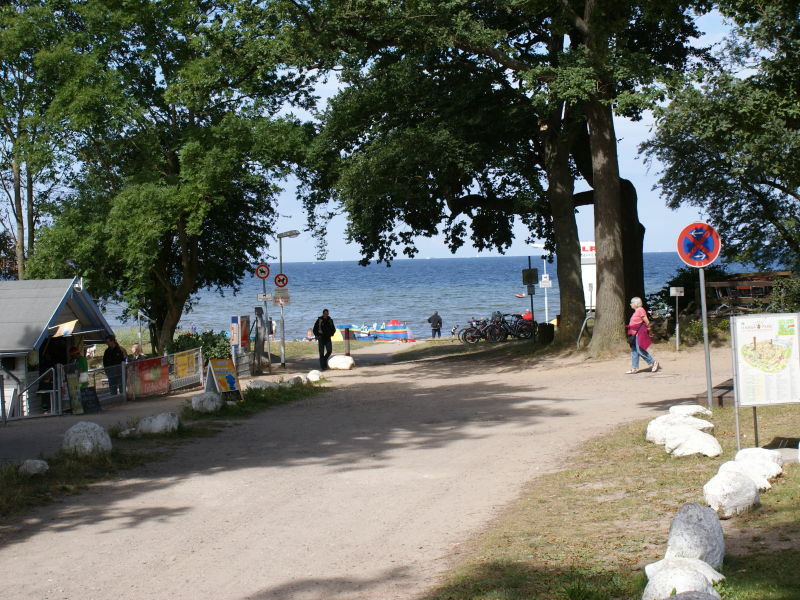 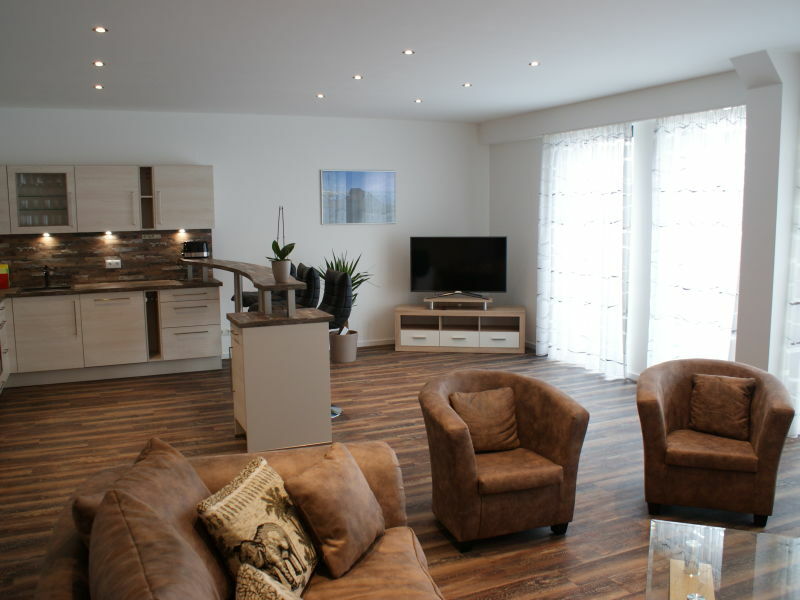 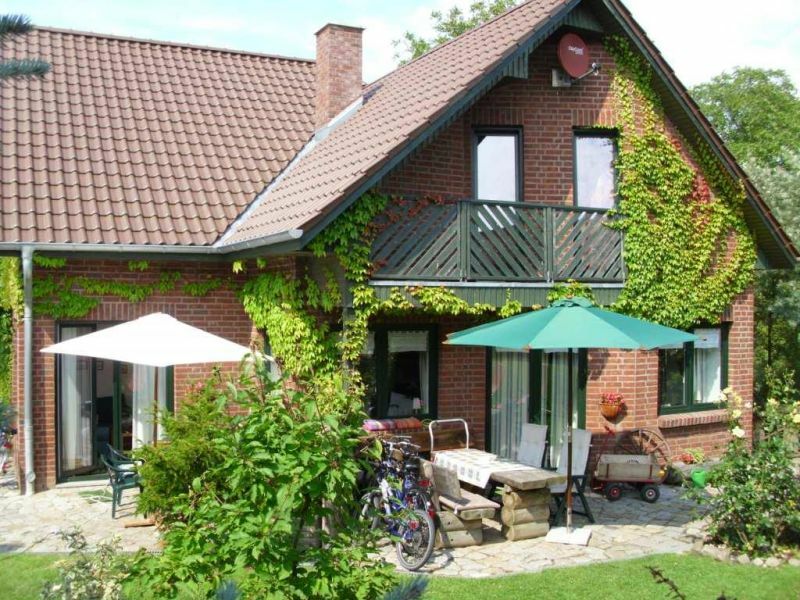 Apartment overlooking the Baltic Sea in a quiet location and close to nature. 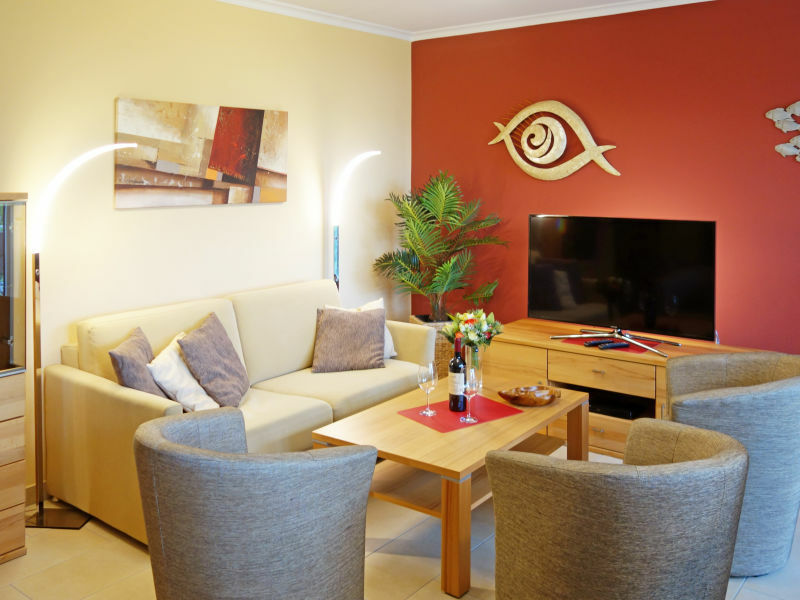 Large and bright rooms, modern facilities and parking space. 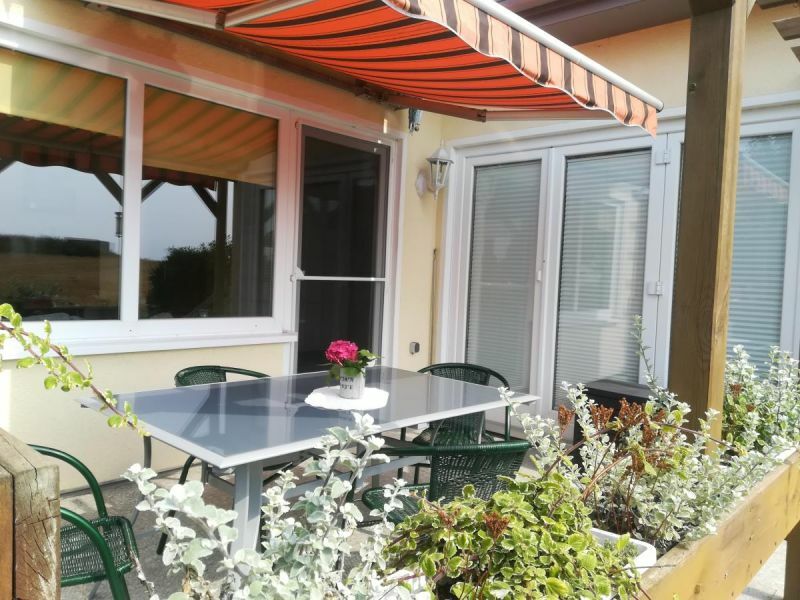 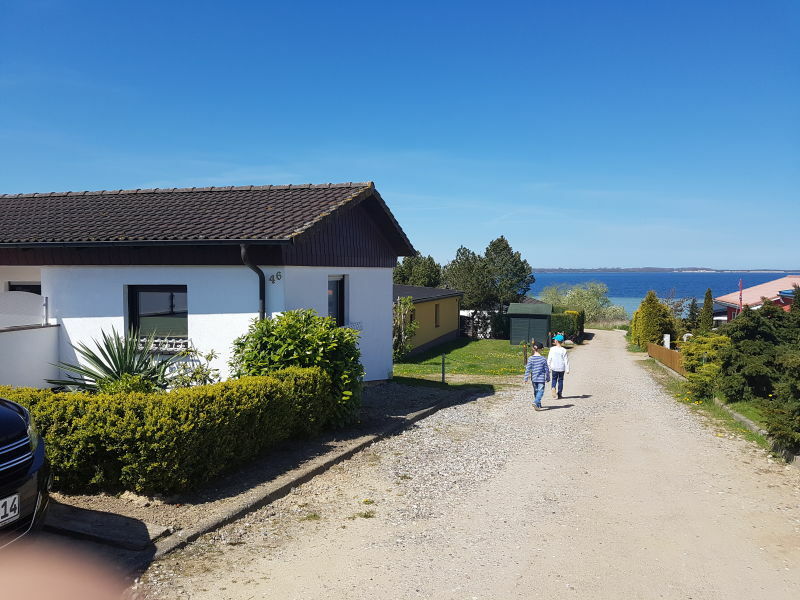 A high-quality furnished semi-detached house under Reet, located in the 1st row to the Baltic Sea of ​​the holiday home area "De Poeler Drift". 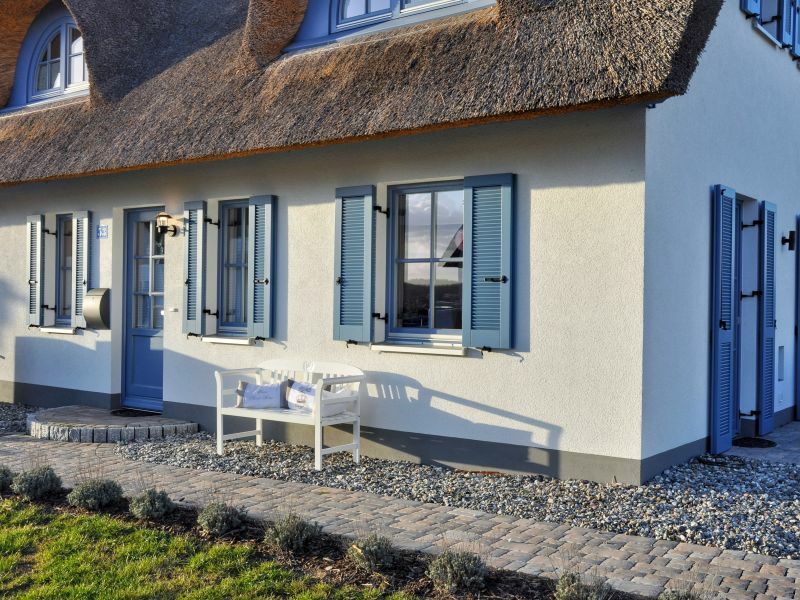 First class holiday! 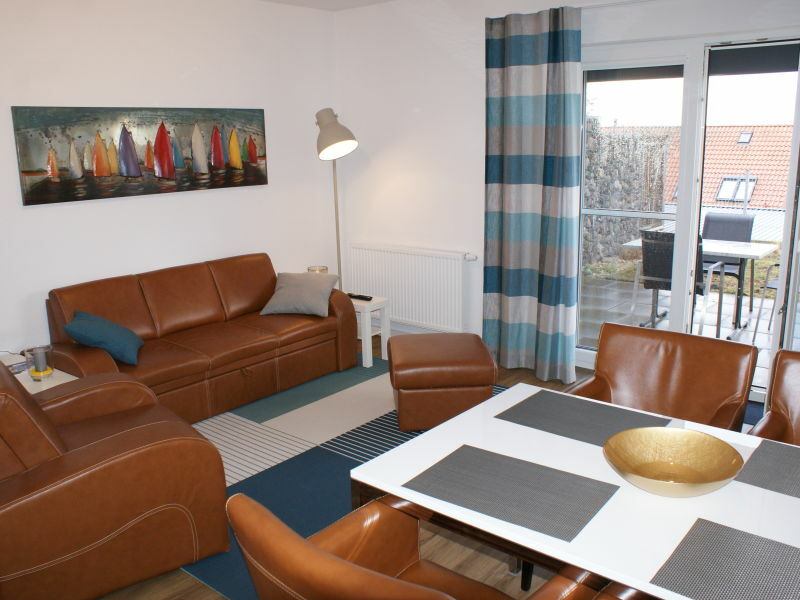 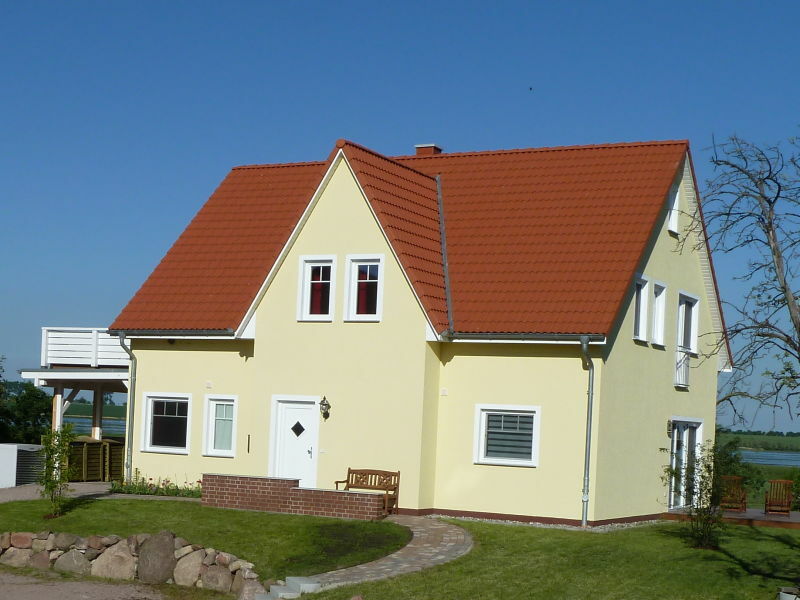 You'll really enjoy your stay in this high quality and comfortable semi-detached house. 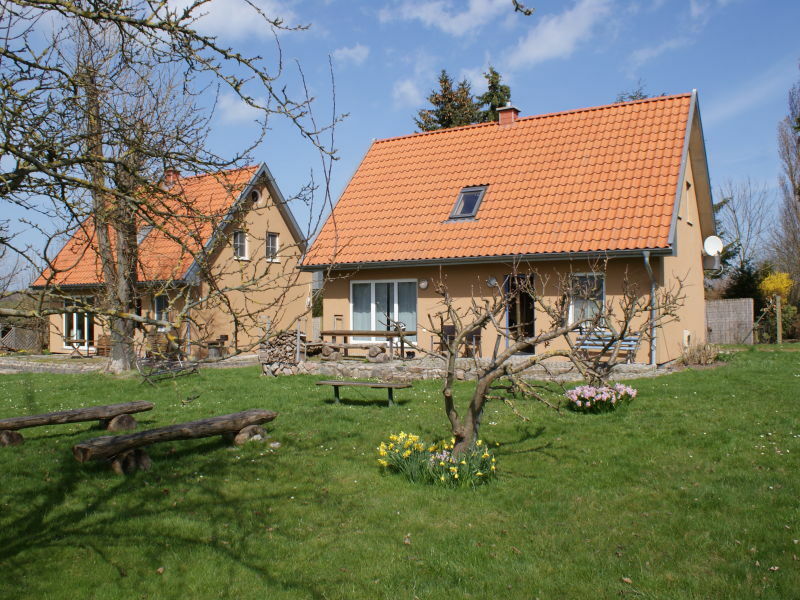 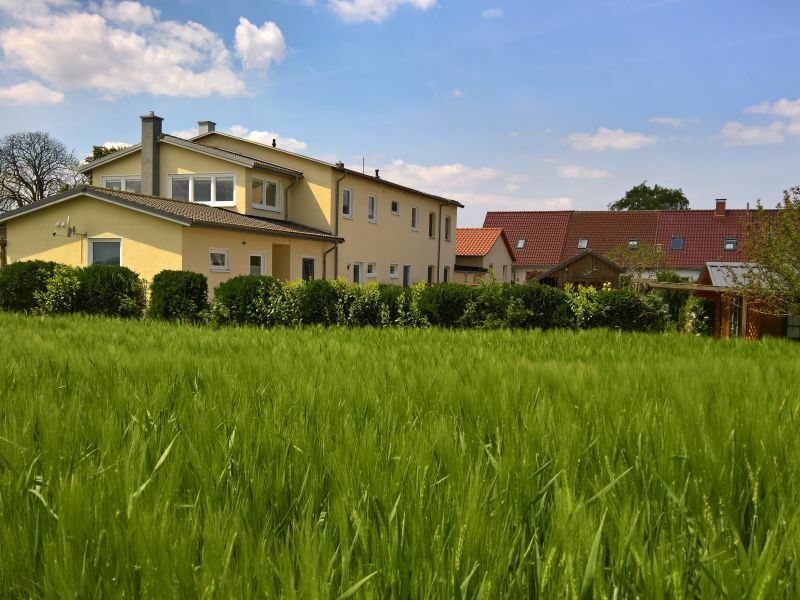 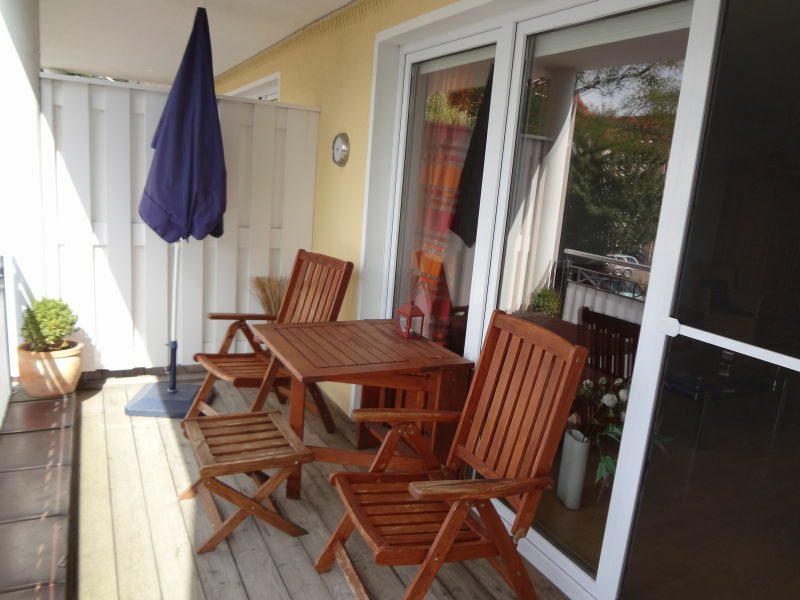 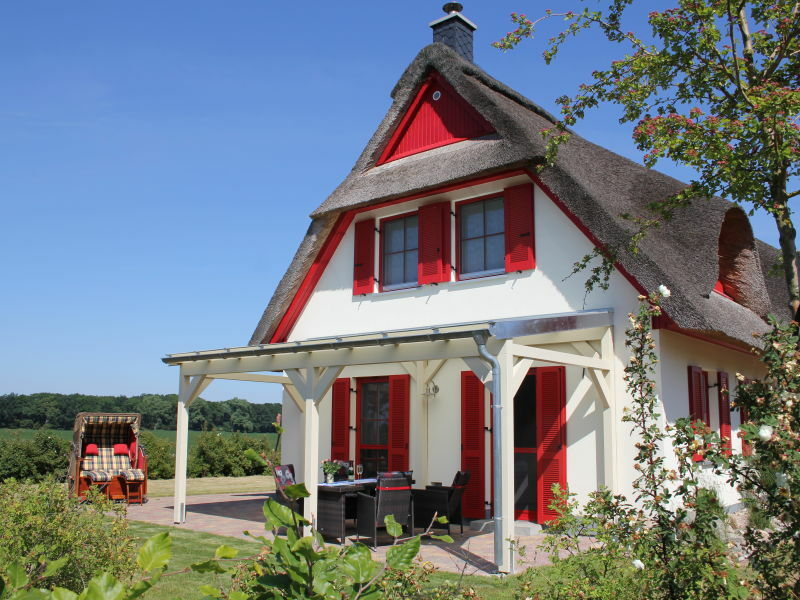 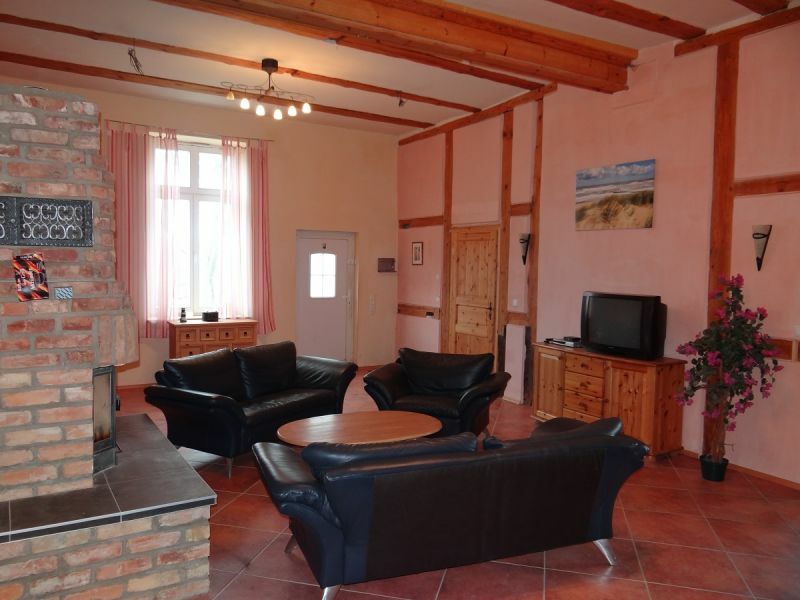 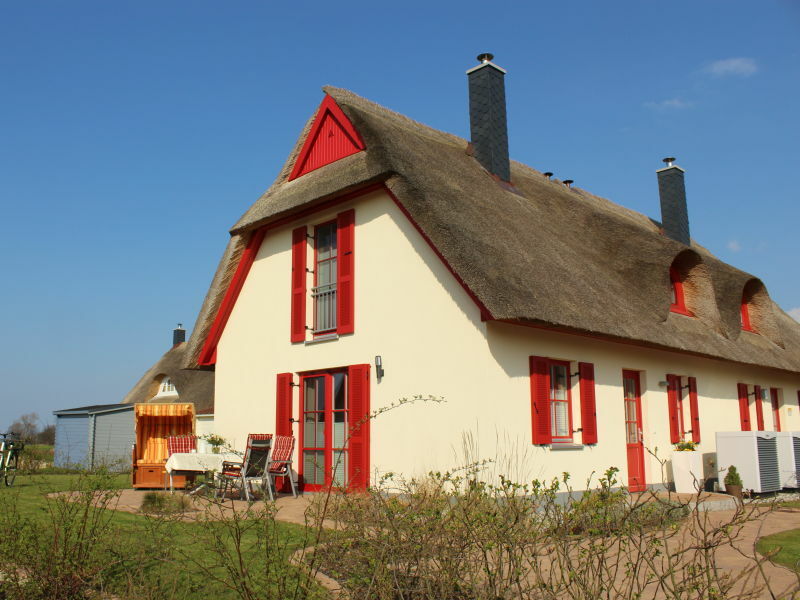 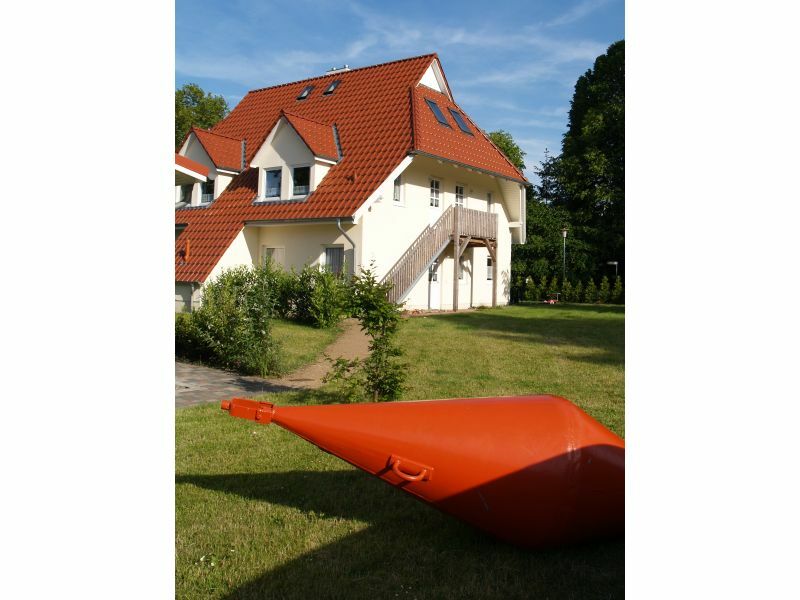 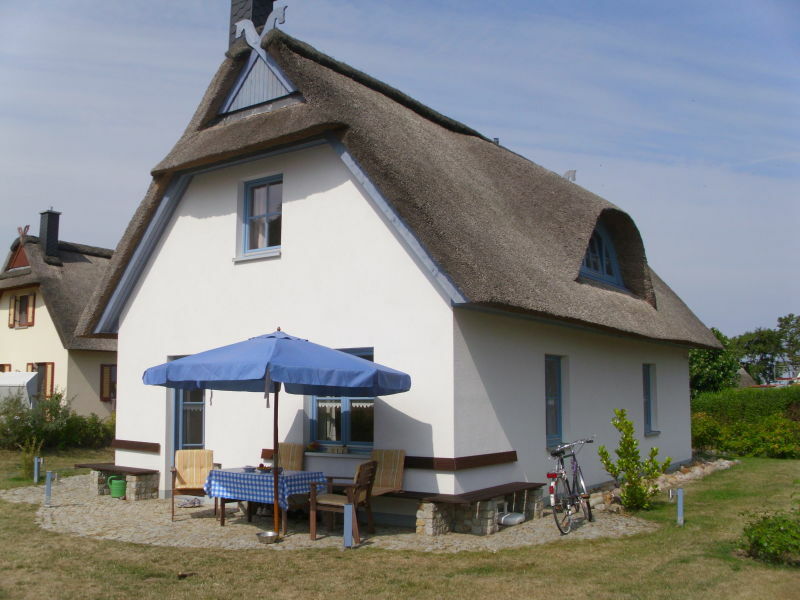 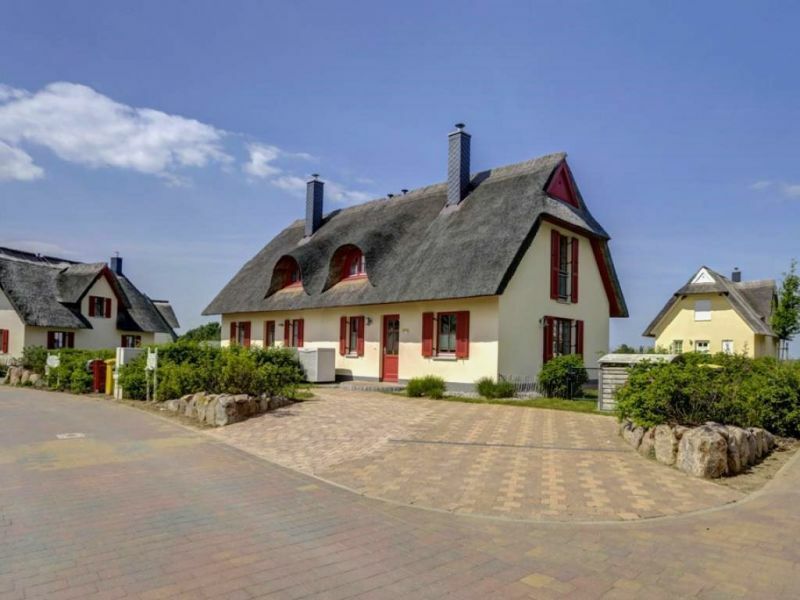 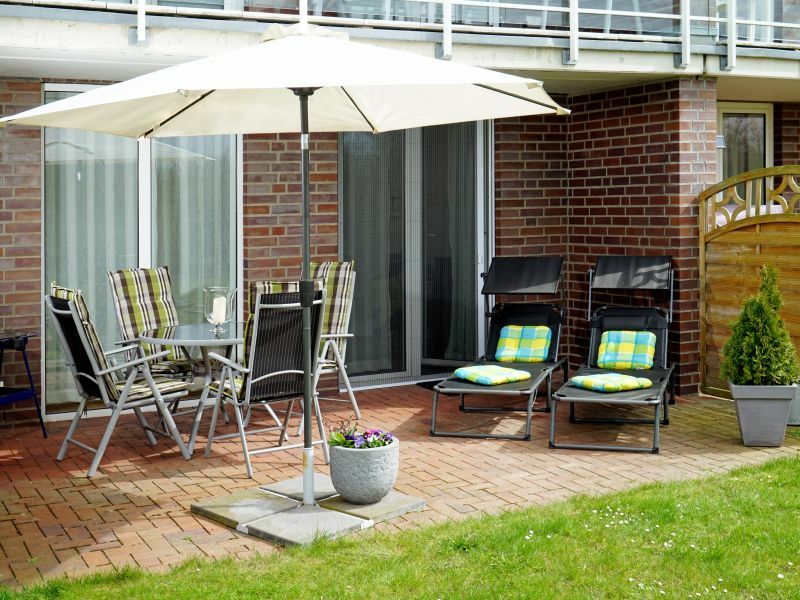 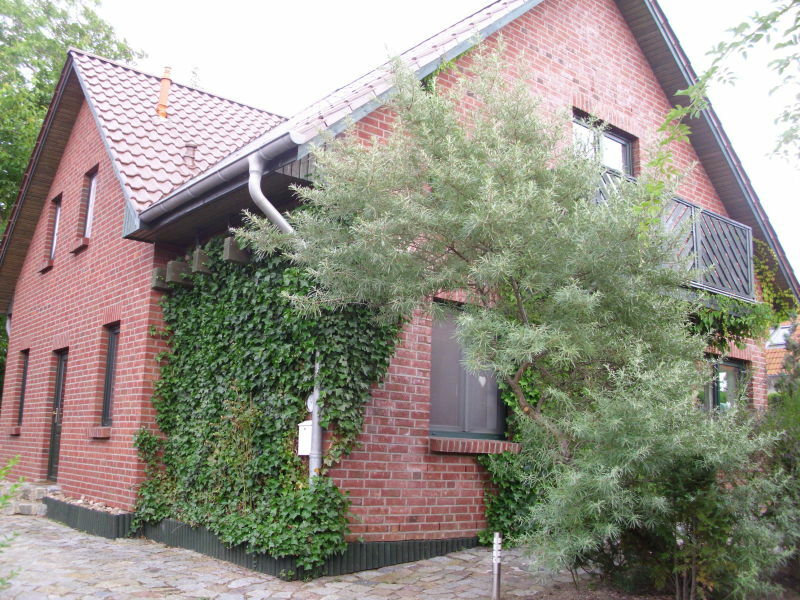 Emilias Hüs, a reed house with ocean view in the bay of Wismar, 3 bedrooms for up to 6 people. 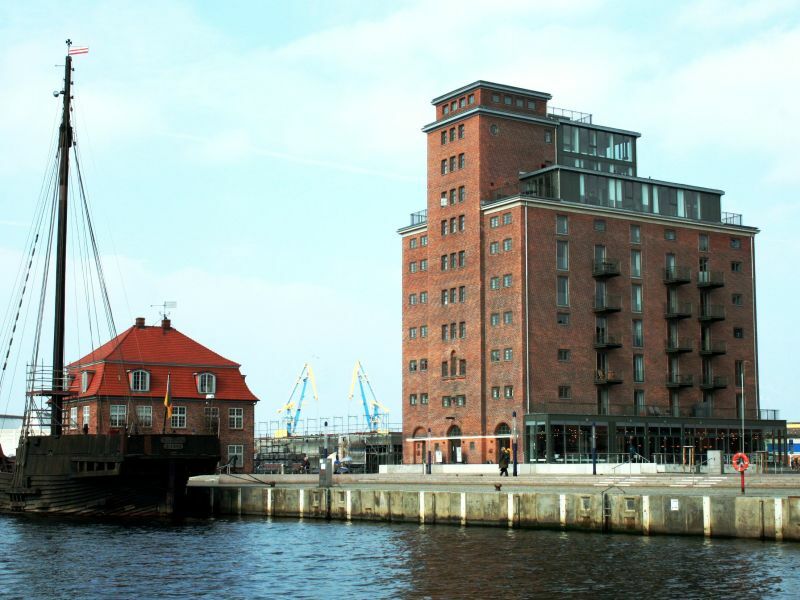 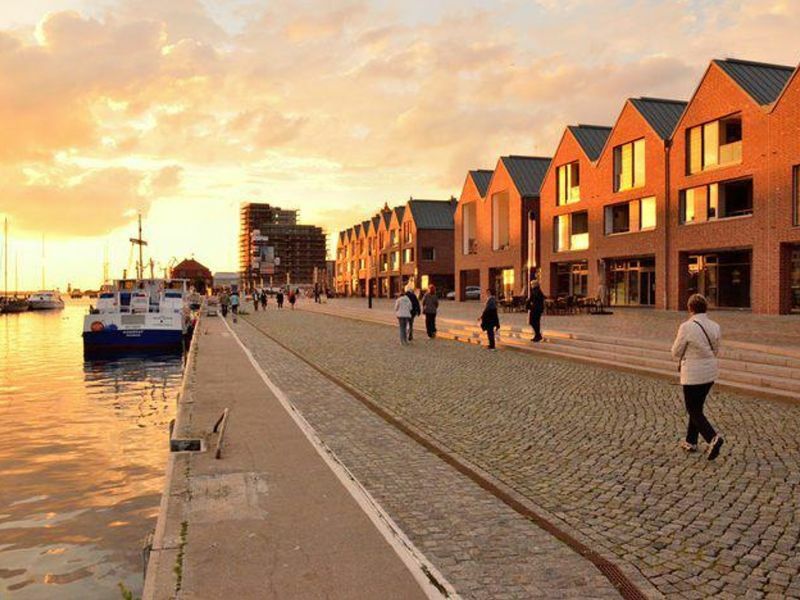 This great apartment with balcony is located ina former warehouse in the harbor of Wismar, just a few steps from the old town.